The Peak is known as one of the most-striking landmarks in Hong Kong, The Peak is the best place to enjoy the colorfull night sky view that surrounds the city. The highest mountain in the city is located in the western part of the island of Hong Kong and tourists can take the Peak Tram to go up to the mountain. when you've reached the top, visitors will see a seven-storey building in the form of the vessel - one of the most-striking landmarks in Hong Kong - The Peak Tower. There are several attractions in the tower such as Madame Tussauds. 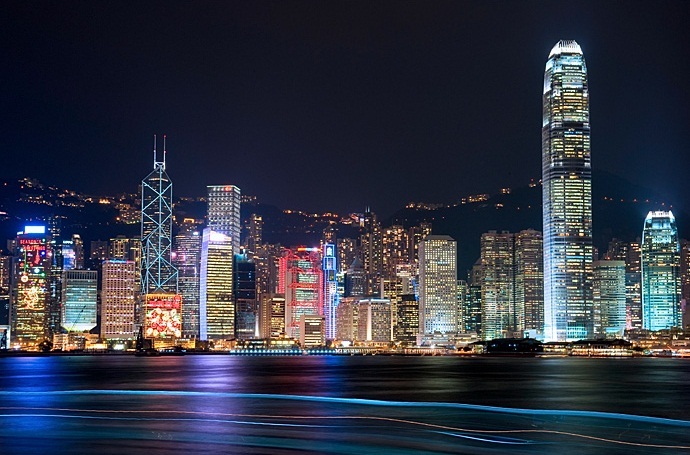 Victoria Bay is the largest port in China and one of the greatest assets of Hong Kong, Victoria Bay makes Hong Kong to be one of the busiest cities in the world. 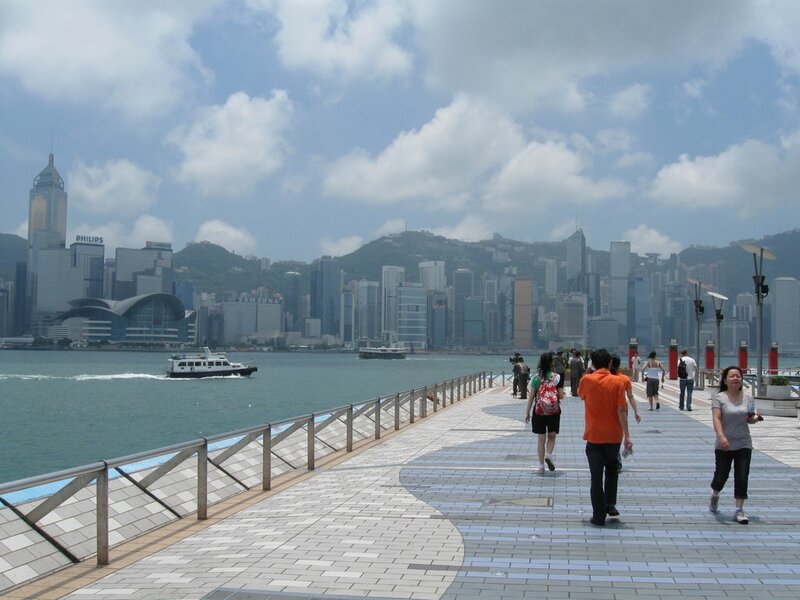 The port is a gem that brings people from all over the world come to see the beauty of Hong Kong. This port is famous for its magnificent scenery. The ferry boat ride at night is a great way to enjoy the light show. Hong Kong Disneyland is located on Lantau Island, overlooking the South China Sea, Hong Kong Disneyland is a recent Disneyland up to Shanghai Disneyland is completed. Mickey Mouse and other Disney friends with the Disney classic view can help you to escape from the real world. Chinese and Asian dishes are provided in the park for the abundance of Disney fans. 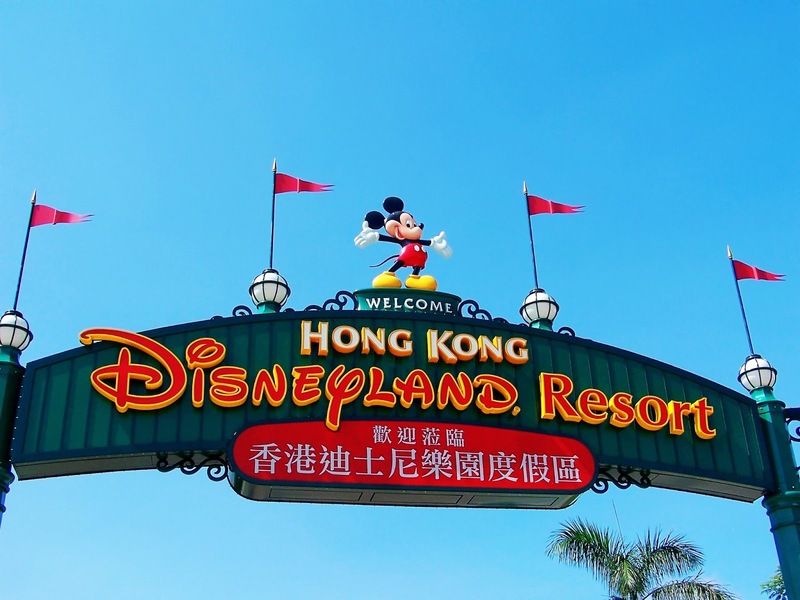 Hongkong Disneyland is one of the best places to visit in Hongkong. Hong Kong Avenue of Stars is located in the Tsim Sha Tsui Promenade, Avenue of Stars official opening was done on April 27th, 2004. 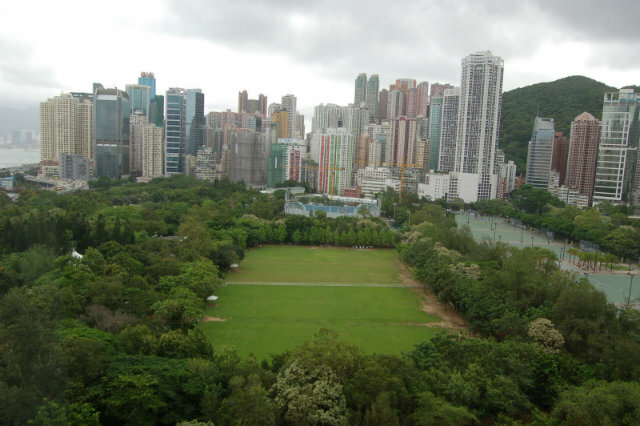 It was built to recognize the contribution of the film industry in promoting Hong Kong as a tourist destination in the world, also to honour of celebrities from the Hongkong film industry and promoting tourism. 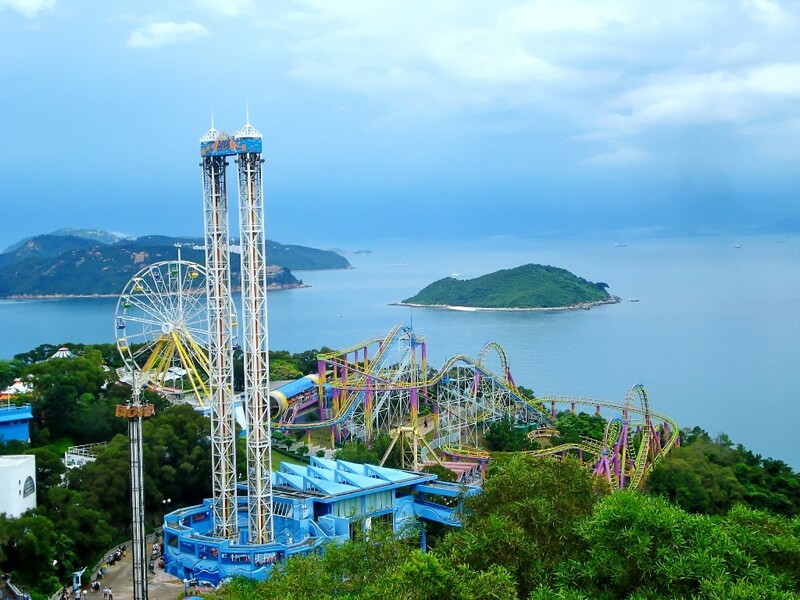 In addition to offer stunning views of the famous Victoria Bay, Avenue of Stars has a commemorative plaque, movie celebrity hand prints, and a 2 meters-high bronze statue of kung-fu action star, Bruce Lee. Tian Tan Big Buddha is located in the middle of spectacular mountain scenery in the Ngong Ping plateau on Lantau Island in Hong Kong, Po Lin Monastery is a major destination for tourists to experience the nature and culture of Hong Kong. The monastery was originally a small temple built by three monks. 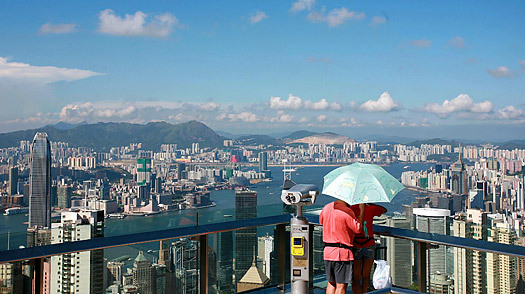 Over the years, it become one of the must-see destination for visitors who travel to Hong Kong. There, tourists can find various figures of gods and other colorful demonstration in aspects of Buddhism. 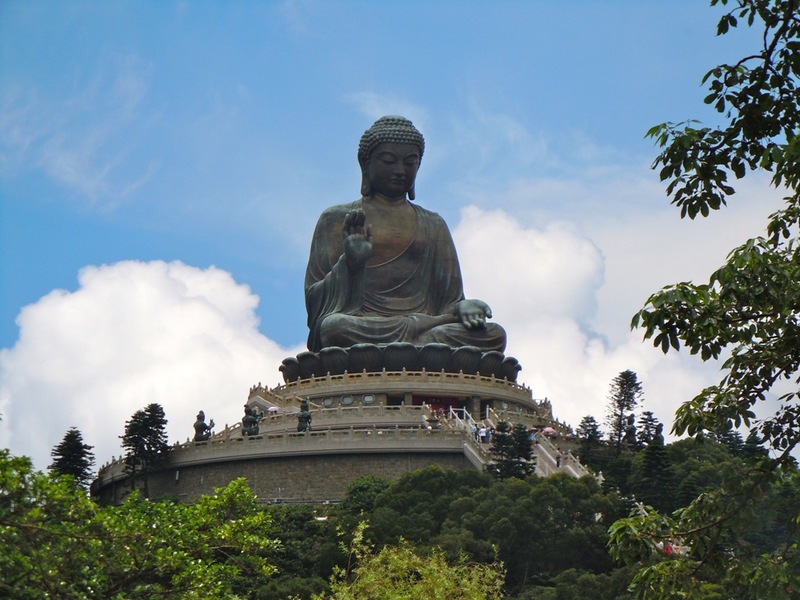 Located on a top of Muyu mountain, Tian Tan Big Buddha - the giant Buddha statue- unveiled in December 1993 amid deeply religious ceremonies. 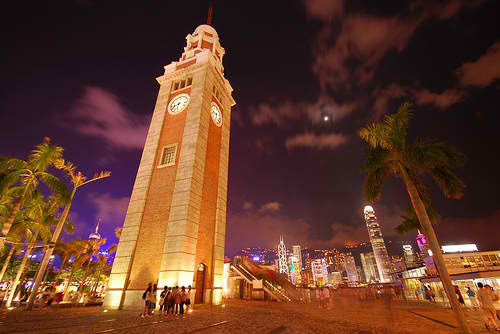 Favourite Tourist attractions in Hong Kong which has a similar concept to Big Ben in England. And this became a very famous landmark. It is in the center of the crowded business district in Tsim Tsa Shui ie. A very famous city park. There are about 5500 trees in the park that brings the cool temperature. If you visit on a weekend, then you will meet a lot of both local and foreign citizens who make this park as the location to hang out. A second-largest theme park after Disneyland. This popular tourist spot has been open since 1977. You can see a giant aquarium, zoo or some of the attractions pond marine animals such as dolphins. The 4th tallest building in Hong kong with the beautiful architectural style. 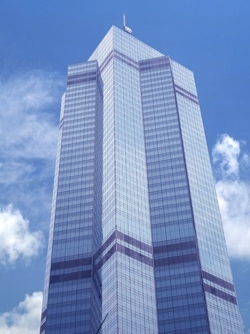 Usually travelers make this skyscrapers as a selfie background. An object which is the ruins of a church whose front still stands. This historic place is quite crowded with travelers who come to Macau. 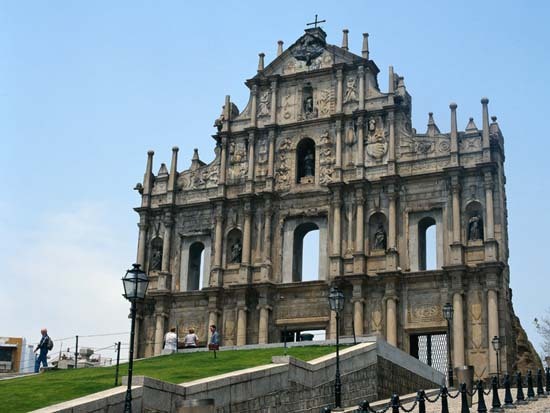 The ruins of st. Paul's is one of the popular places to visit in Hongkong.